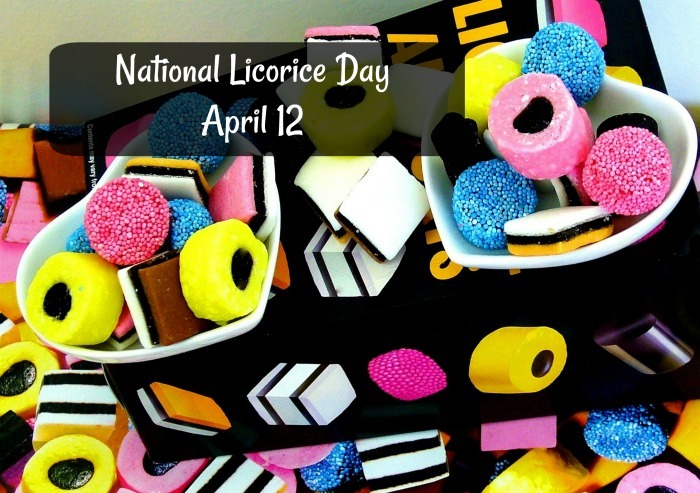 April 12 is celebrated as National Licorice Day. While you won’t find this day on most calendars, those who love licorice in all forms will be delighted to celebrate this tasty food holiday. While we know of licorice in many forms – red licorice, licorice twists, and licorice allsorts, this National Day was started to celebrate black licorice. 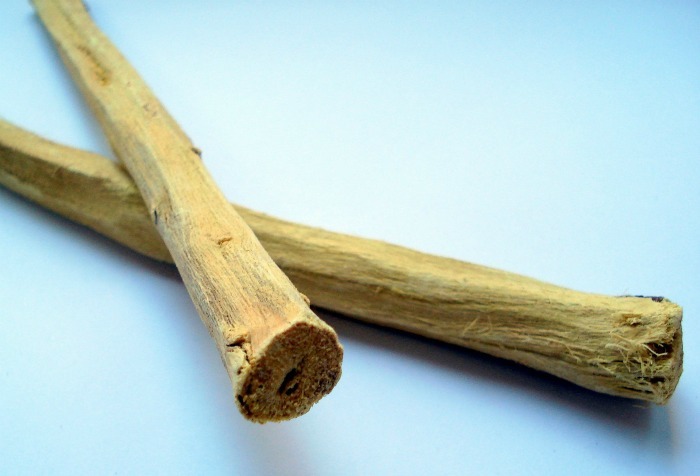 Licorice is a sweet and chewy black substance that is made when the juice of the licorice root evaporates. One you have the aromatic substance, you can turn it into candy and medicinal products. The root licorice comes from a member of the pea family. Licorice has several health benefits. The root is used to soothe gastrointestinal problems. It can also repair the stomach lining and restore balance to the stomach in cases of ulcers, heartburn and food poisoning. The product is also anti-inflammatory and boosts the immune system. 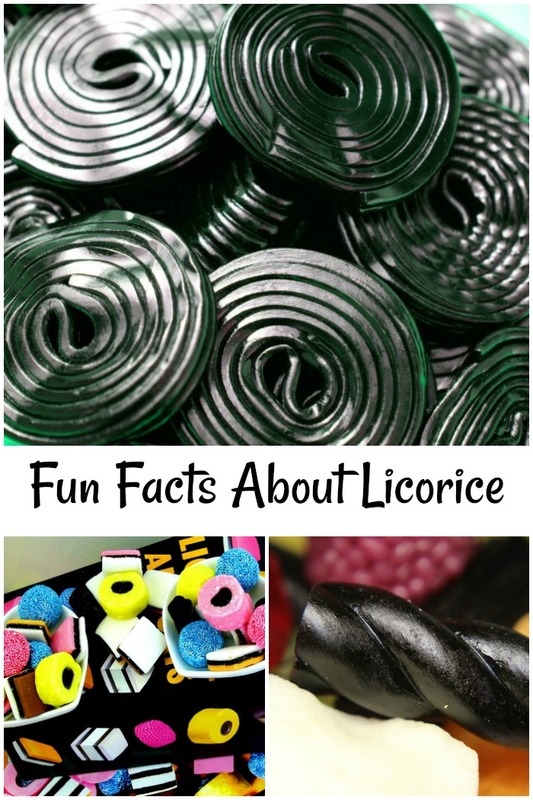 Brush up on your knowledge of licorice with these fun facts. Some may surprise you! The herb tarragon adds a mild licorice taste to foods. Licorice gets its flavor from glycyrrhizic acid, which is 50 times sweeter than sugar. Modern licorice candy dates back to Holland in the 17th century. The licorice plant has purple flowers and grows in hot, arid climates. 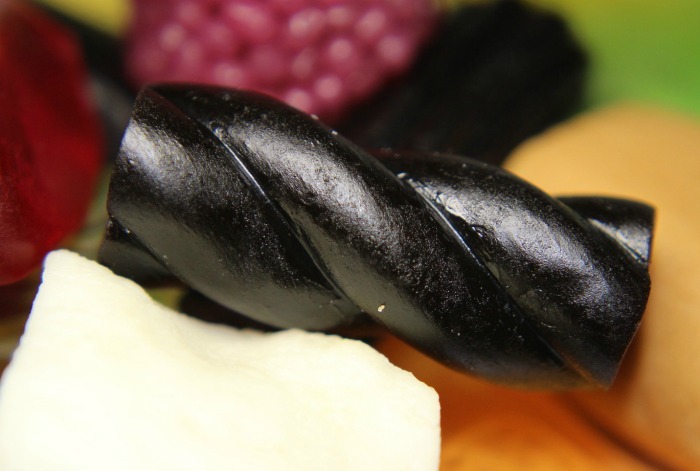 The ancient Greeks, Egyptians, Chinese, and Hindi people used licorice in their natural medicines. You can use anise seed to substitute for the flavor of licorice in recipes. In the UK, the word is spelled liquorice. A lot of the candy manufactured for the market that are called licorice are flavored with anise, not true licorice. Licorice comes in all sorts of shapes and textures, from hard licorice to twists and licorice allsorts. The candy comes in both red and black licorice with red being sweeter and black more tart. Napoleon loved licorice so much, it turned his teeth black! Licorice flavoring is also used in teas and soft drinks. To make licorice candy, the ingredients are dissolved in water and heated. This licorice in then poured into molds to give us the fun licorice shapes. 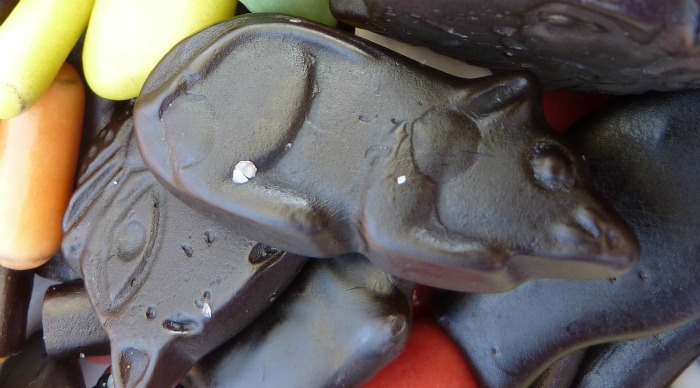 Licorice candy can even be made into the shape of animals! Would you like to celebrate National Licorice Day in a special way? Try one of these ideas. Try your licorice in a fun shape like Scottie Dogs. Read the Amish candy shop mystery Lethal Licorice. Brush your teeth with Licorice Toothpaste. Listen to the song Licorice by MF Doom. Try licorice herbal tea for a change. And, of course, try an assortment of Licorice candy. 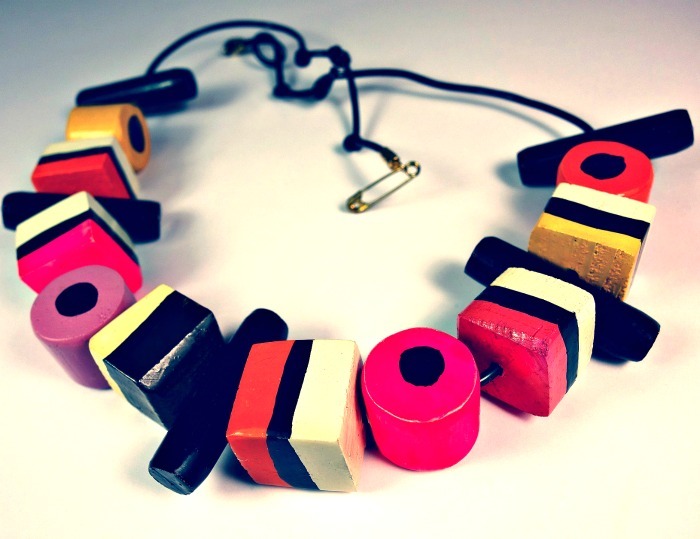 For a crafty idea, use licorice allsorts to make some licorice candy. And for another sweet treat day, be sure to check out National Candy Day on November 4 and National Candy Corn Day on October 30. Would you like a reminder of this post for National Licorice Day? Just pin this image to one of your food boards on Pinterest so that you can easily find it later.